The Australian education system welcomes the initiative students and focuses on independent learning. Here, you will not be forced to attend lectures and read educational materials, because students are expected to have responsible behavior and independent decision making. The value of the English language as a means of international communication can not be overestimated. It is difficult to see how there would be a world of modern business, not whether business people from all over the world the possibility to understand each other, no problem to discuss on the phone any questions, enter into partnerships and other business relationships with complex contracts and simply talk over dinner. We have been in Beijing twice. First time We just stayed for one night. But second time we went to roam around. Our hotel was near the airport.On the way we found every transport had to go through checking before entering Beijing. We arrived at noon and went to Dicos to have launch. Then our hosts told us to get ready to go to see''Great wall''. Hey, we were not in proper clothing. So, we argued with them. And, told we want to go next morning. 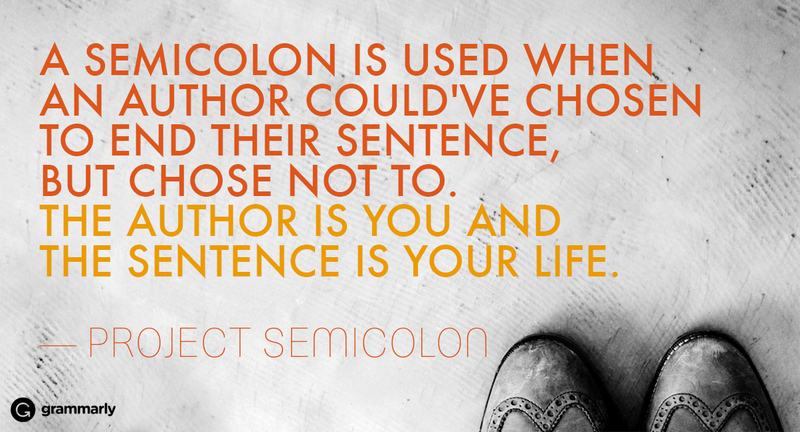 Have you seen lately anyone with a semicolon drawn on their skin? There comes a time in any student's life when they know it for a fact that nothing's going to save them but a miracle. This guys is a student. Let's call him X. What we did in Tianjin. During our China visit, we stayed most of the time in Tianjin. It is a port city. Our seminar was about economical development for Bangladesh. So, we visited its free trade zone, special economic zone, scientific park etc. But, of course we got chances to do shopping, eating outside and to roam around in some important places of this city. Hello, old EC members and new EC friends. Old EC member may remember that titling a blog as "Wordless Wednesday" was meaning a sweet activity long time ago here :D.
You want them sunny side up or over easy? 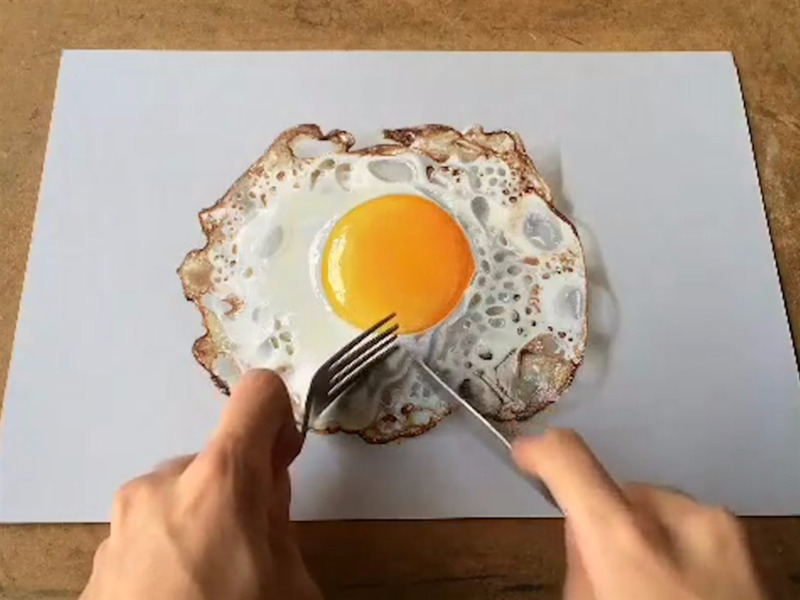 Sushant Rane is an artist who creates 3D drawings of everyday objects. He draws light bulbs, forks, spoons, cans, knives, you name it. It takes a day to finish one artwork. He works with Copic markers (whatever the heck they are) and graphite pencils. I want to tell you what measures you should take before going to china. Don't get me wrong. Of course, it is a nice country to visit. But I think we should know something. 1. First check out the weather forecast. Its northern part is colder than the southern part. So, if you are going to visit Beijing and near of it during winter or in the beginning of spring, please bring your winter clothing more. Two days ago I got back from China. I went there to attend in a seminar. Yes, it was my official tour and we were 18 in number. In the very beginning I was worried about the weather condition. You may understand, I am from a place where winter means cold country's fall! So, I kept googling and asking my known persons to get real weather forecast. Good day folks, first of all, what is homophone.